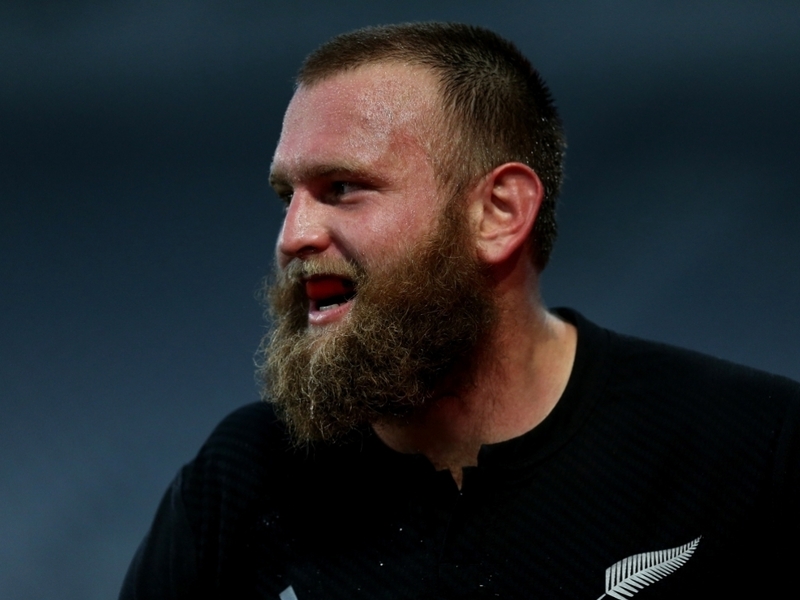 New Zealand prop Joe Moody has been issued with a Citing Commissioner Warning for a dangerous tackle made against Argentina on Saturday. The alleged offence contravenes Law 10.4(e) Dangerous tackling of an Opponent including a tackle or attempted tackle above the line of the shoulders even if the tackle starts below the line of the shoulders. Moody made contact with Guido Petti during the 39th minute of the Rugby Championship match between New Zealand and Argentina played at FMG Stadium, Hamilton. A Citing Commissioner Warning may be issued by the SANZAAR Citing Commissioner for foul play incidents that are very close to, but in his opinion do not meet the Red Card threshold for citings. Upon review of the match footage the Citing Commissioner deemed a Citing Commissioner Warning was appropriate.